Director Krish is pulling all the strings for the prestigious NTR biopic. After bringing Vidya Balan, Sachin Khedekar, Krish has signed a Bengali actor for the role of LV Prasad. 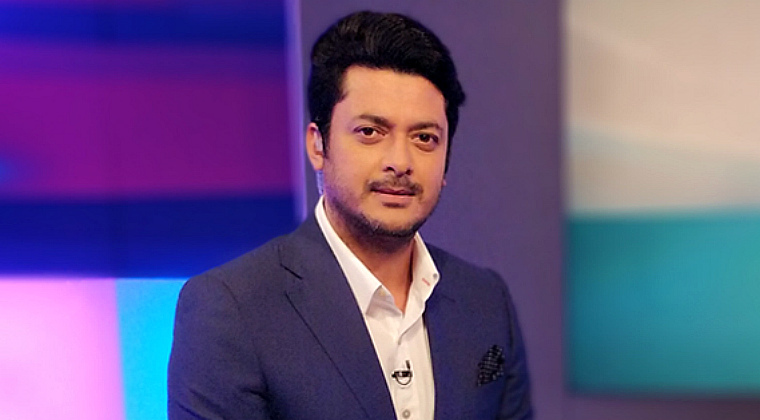 Jisshu Sengupta is on board for NTR biopic and he will essay the legendary filmmaker. Krish had worked with Jisshu in ‘Manikarnika’ and impressed by his work, Krish had signed this Bengali actor. The regular shooting of NTR biopic would begin from July 5th. Nandamuri Balakrishna is essaying the title role and producing it under NBK Films banner. Next articleయామ్ అర్జున్.. స్టిల్ వ‌ర్జిన్..!